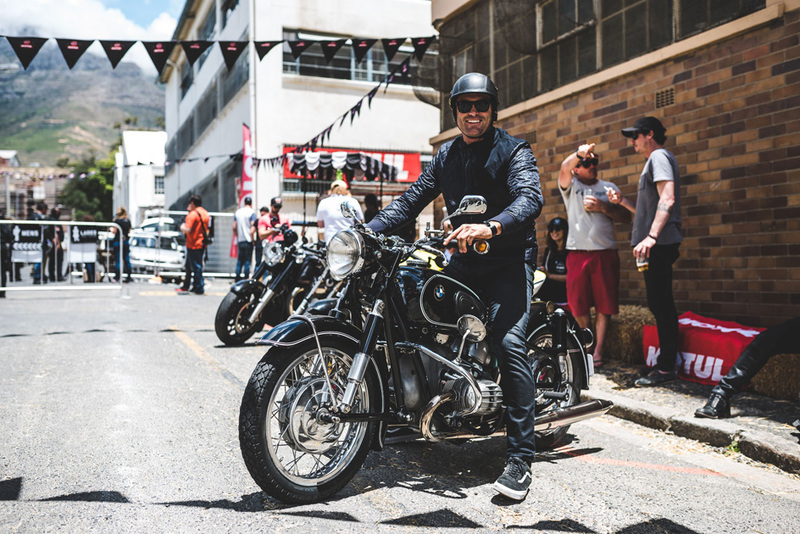 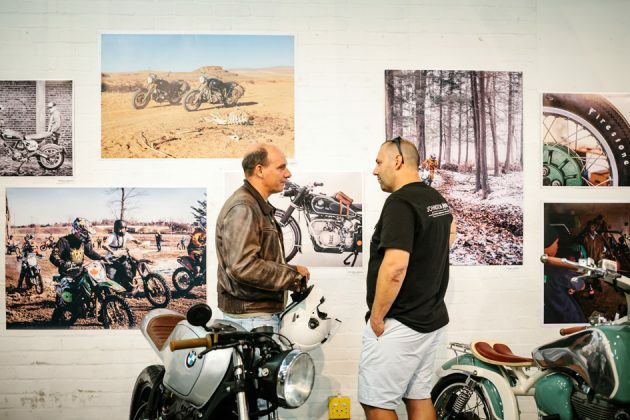 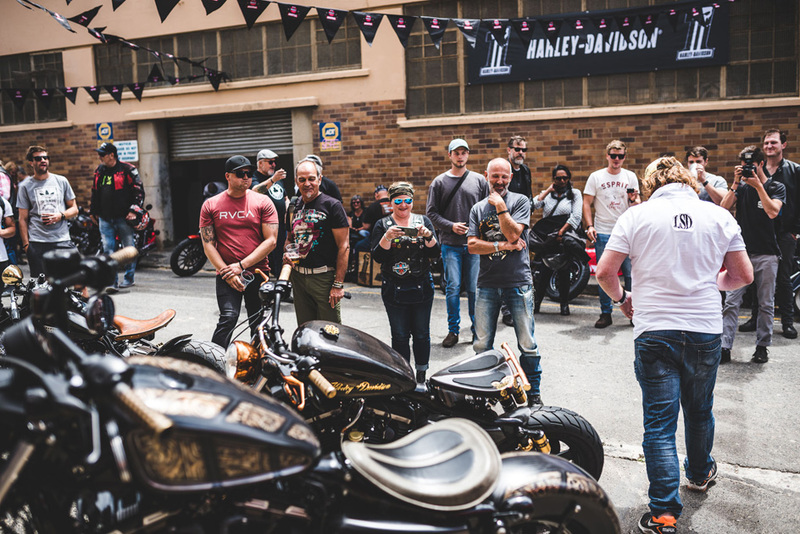 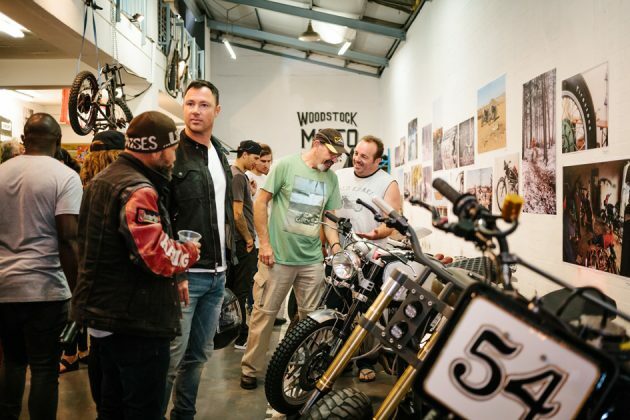 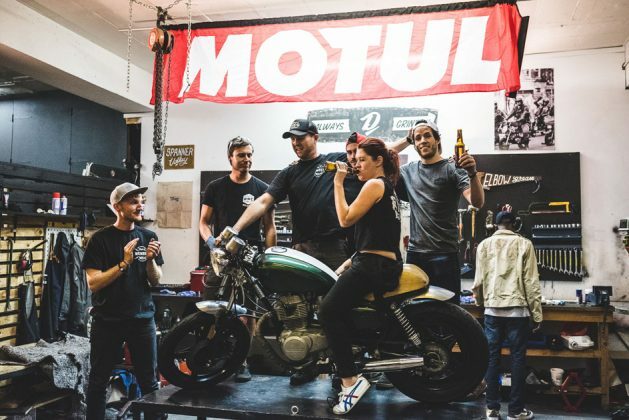 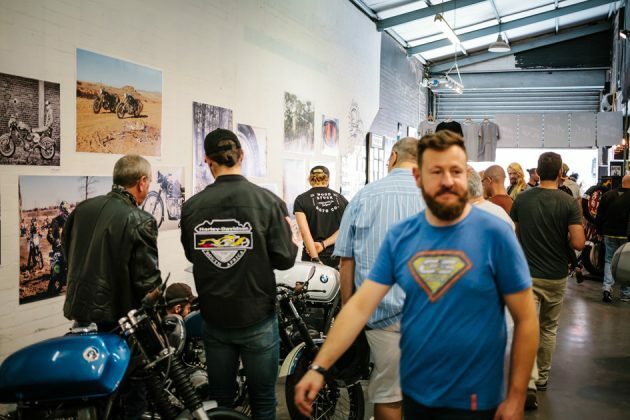 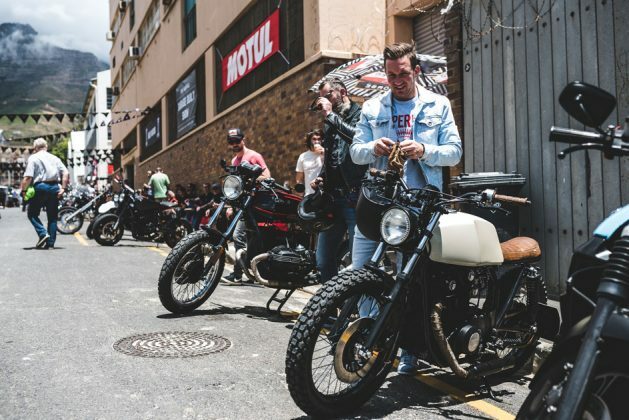 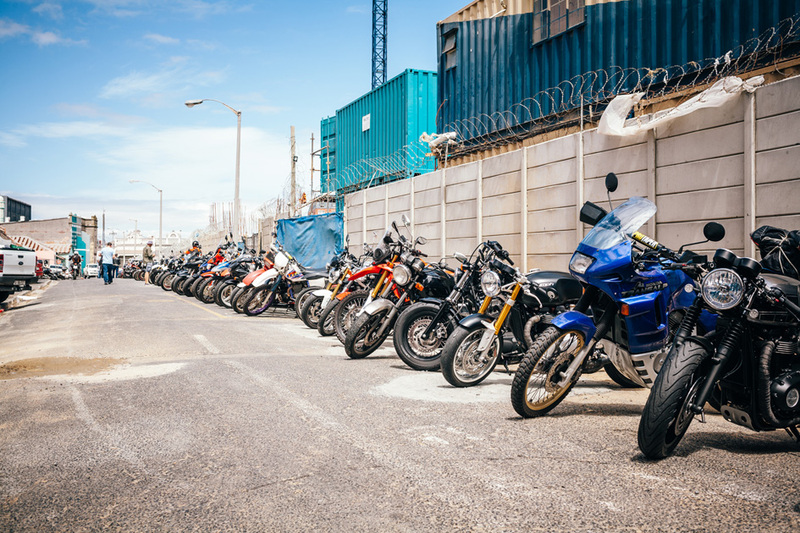 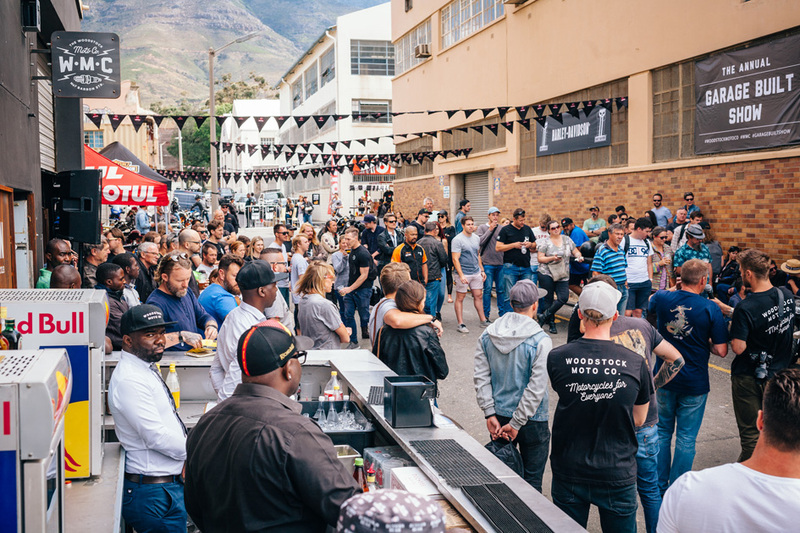 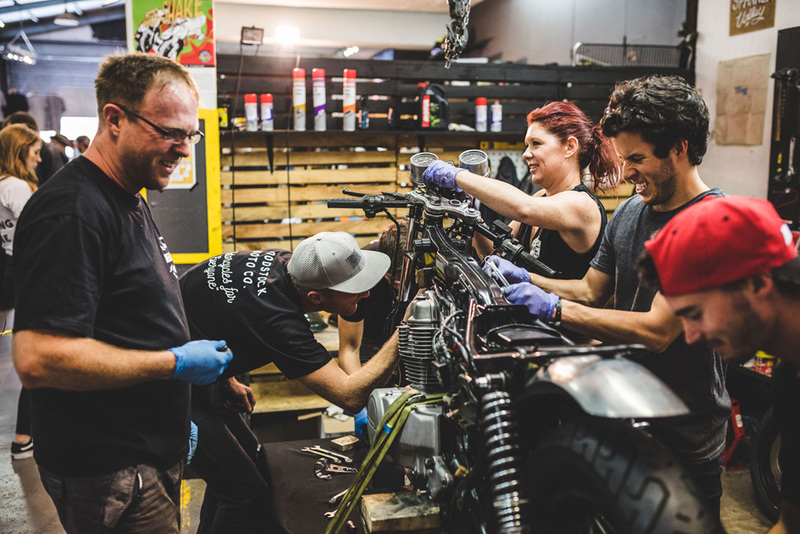 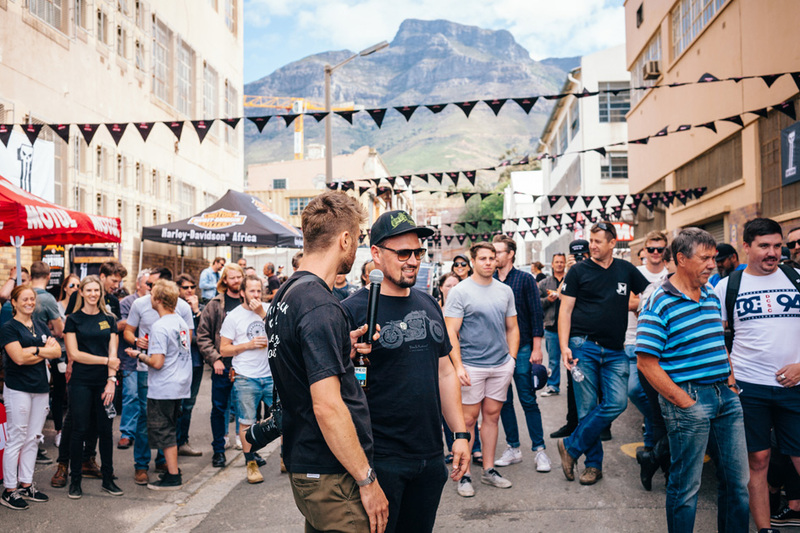 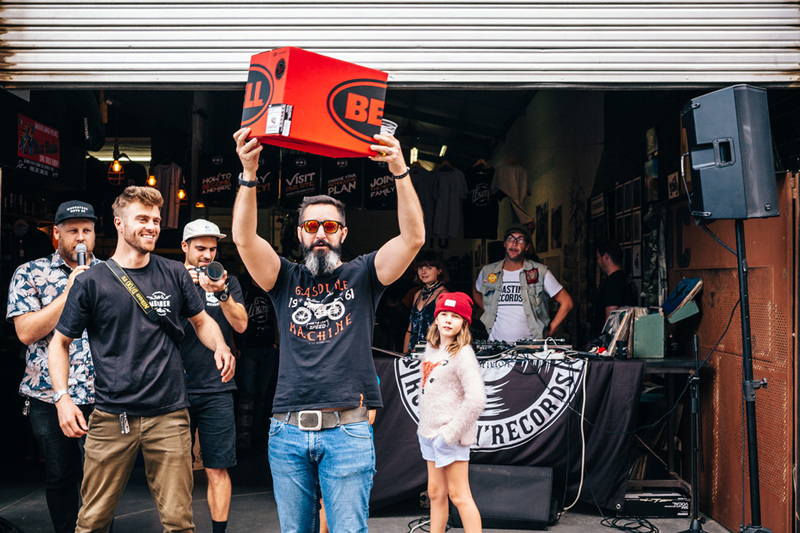 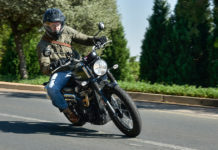 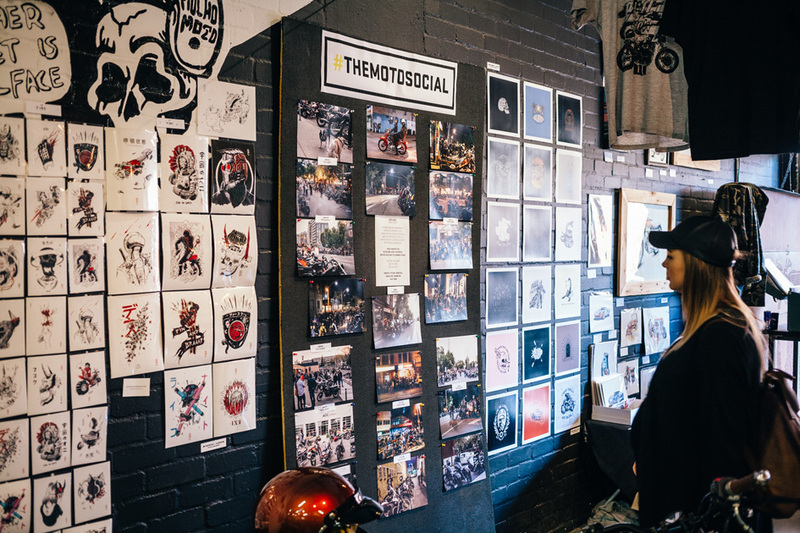 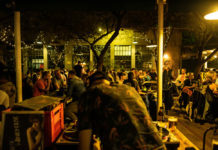 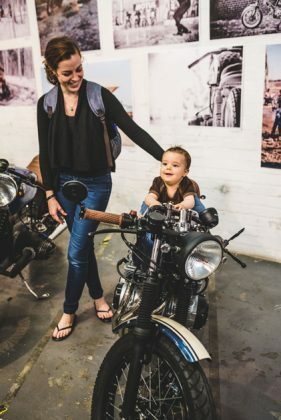 The fifth annual Woodstock Moto Co. Garage Built Show is set to take over Barron Street again, on the 1st of December 2018. 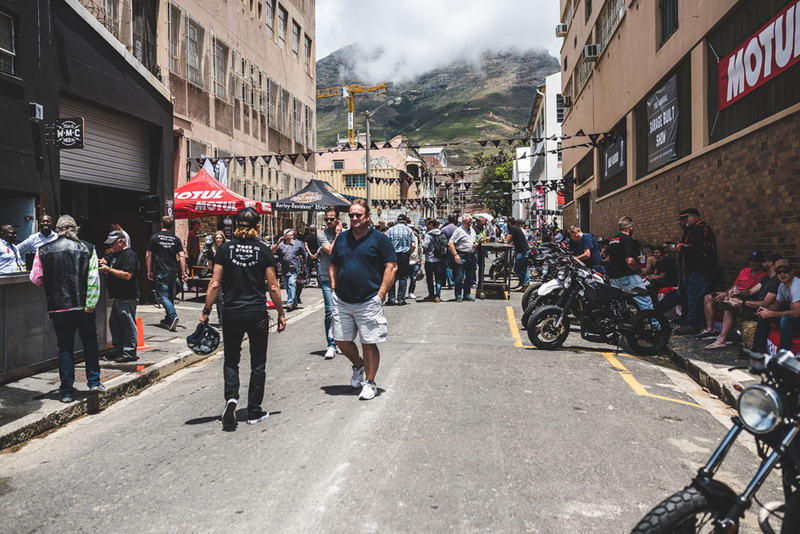 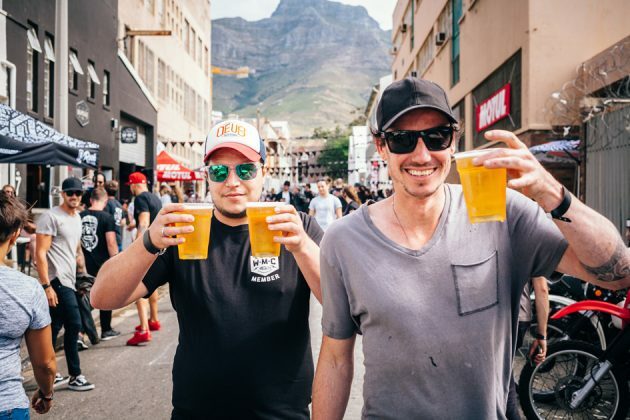 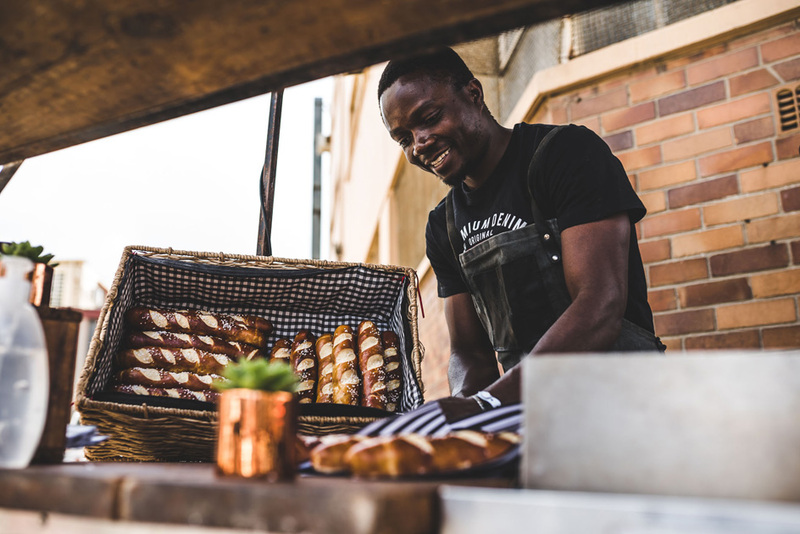 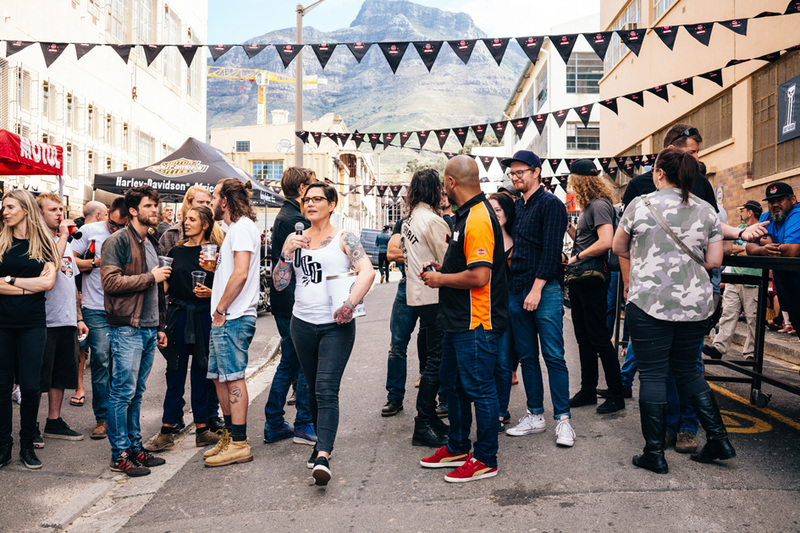 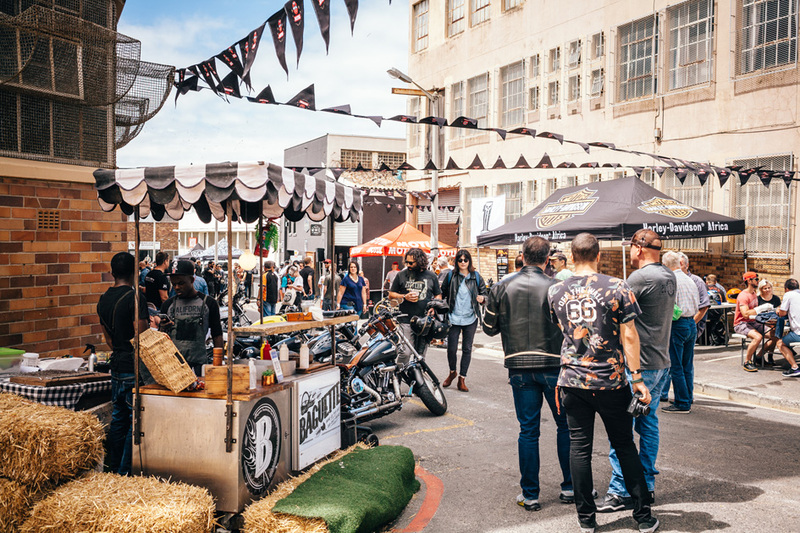 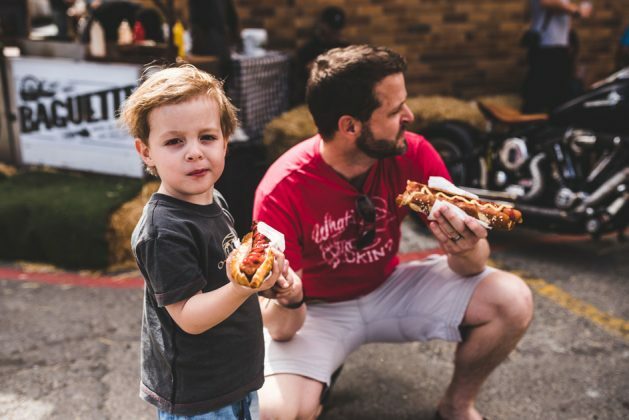 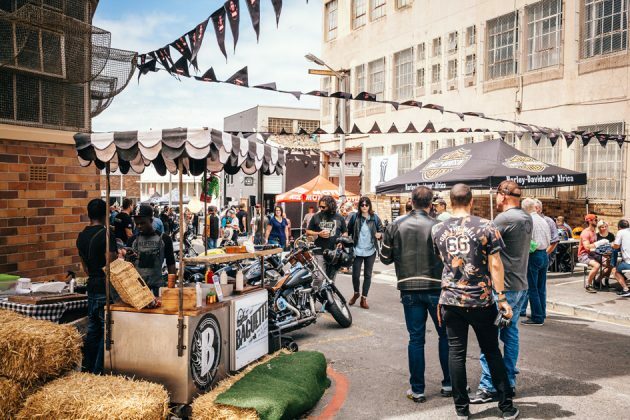 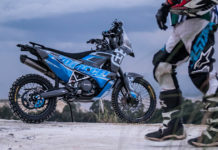 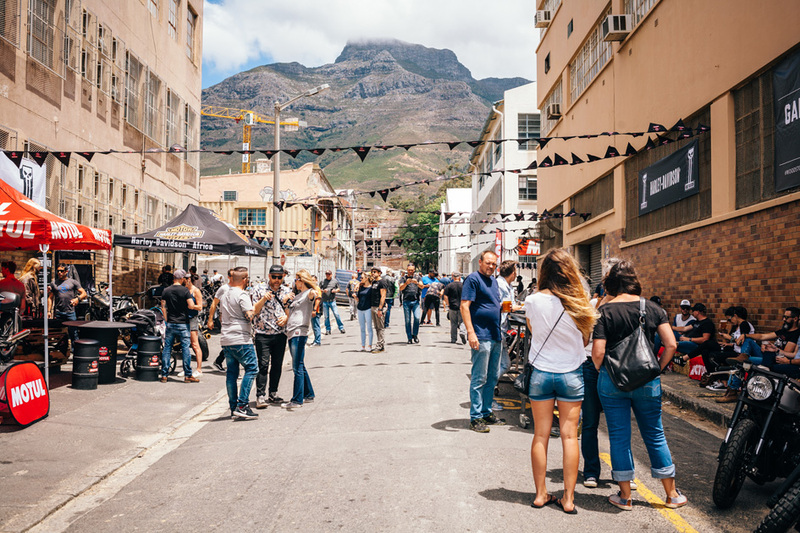 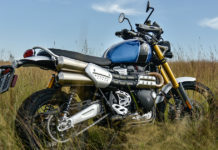 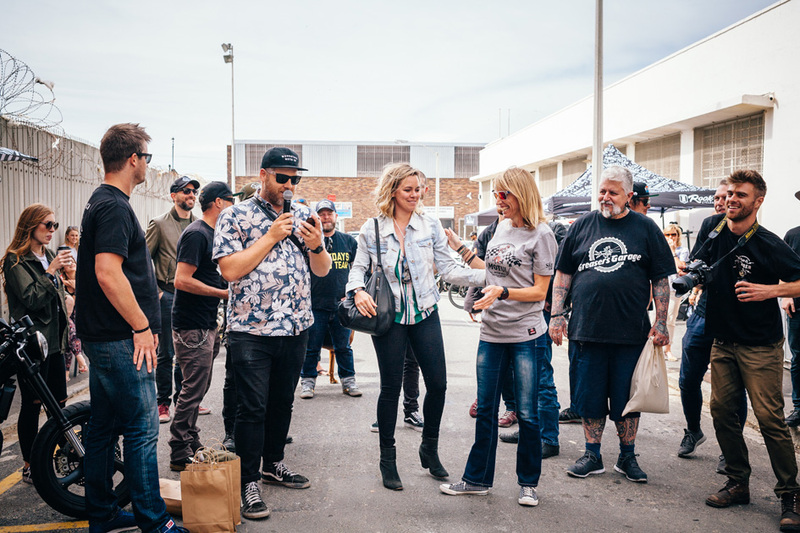 This moto-centric street festival will once again be stacked with entertainment for both motorcyclists, and those that are simply moto-curious. We’re upping the ante this year by more than doubling the number of motorcycles on show. 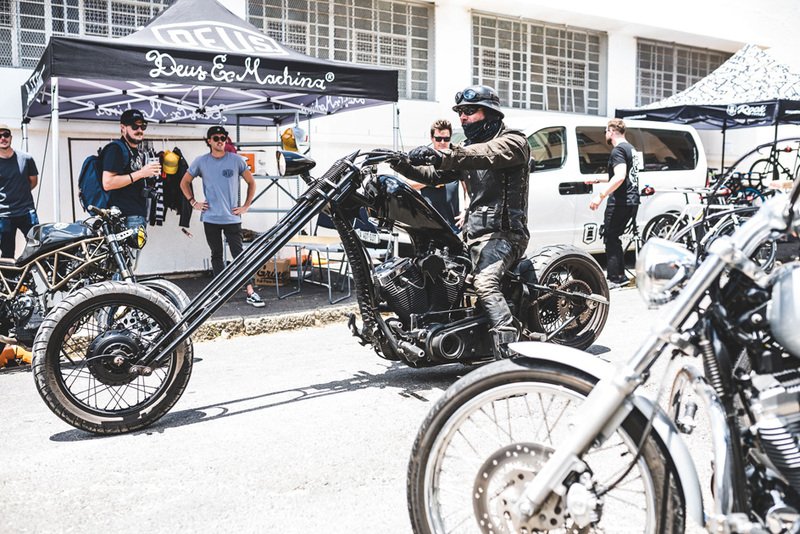 We’re curating a selection of professional and garage-built customs, classics and oddities. 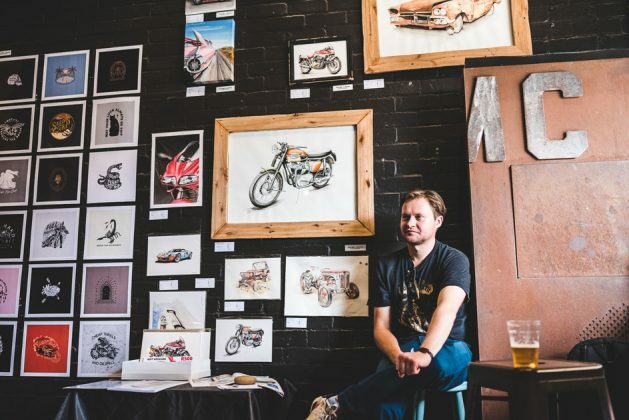 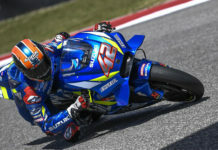 These will be exhibited alongside art and photography, with a selection of helmet art pieces up for auction. 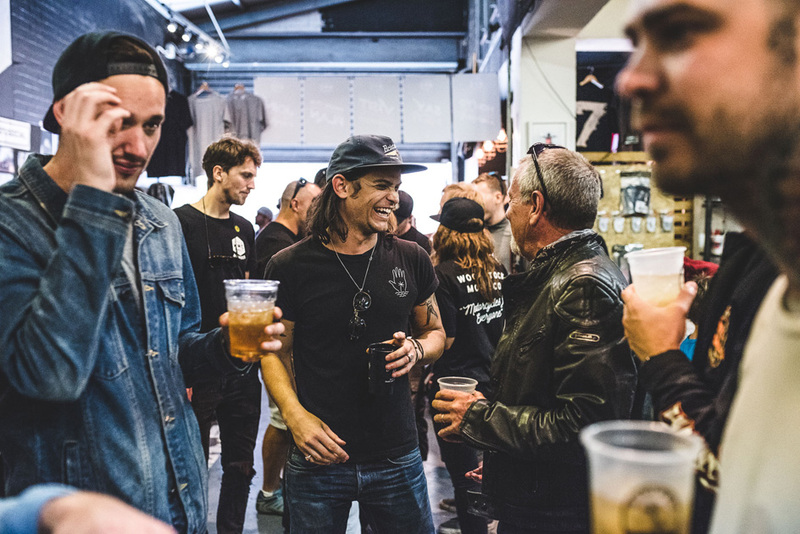 It’s not all motorcycles; we’re bringing back live music for 2018, with The Damned Crows, Jo Martin Band and Jak Tomas playing to you live and loud from the Band Garage. 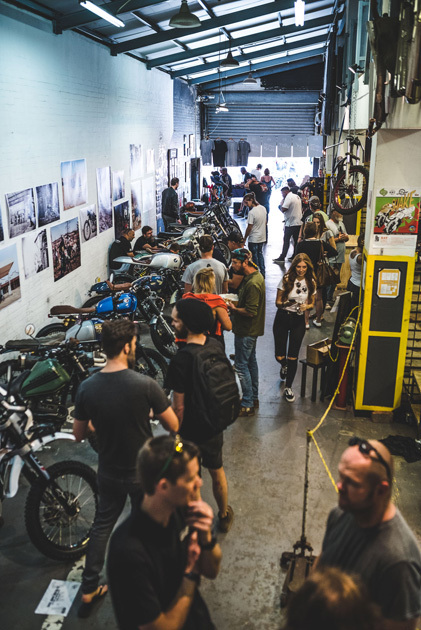 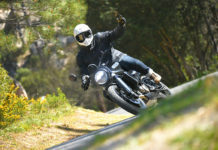 On display: custom and classic motorcycles, photography, art and helmet art. 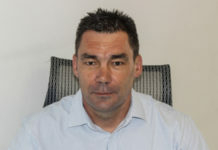 For more information, contact Devin Paisley on: [email protected] or 084 683 5361. 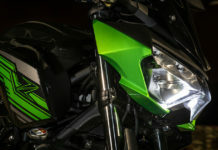 Previous articleGet stung by the Scorpion!